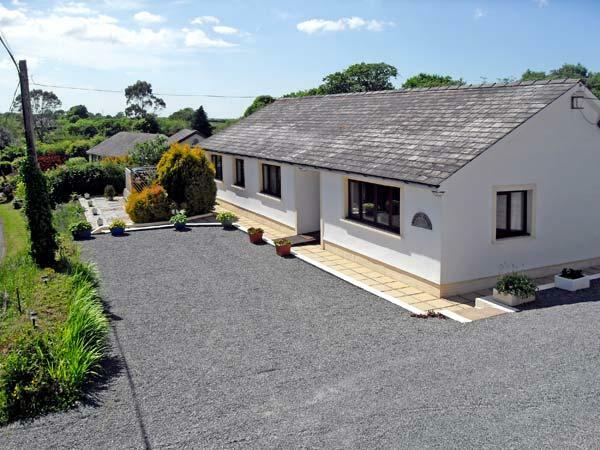 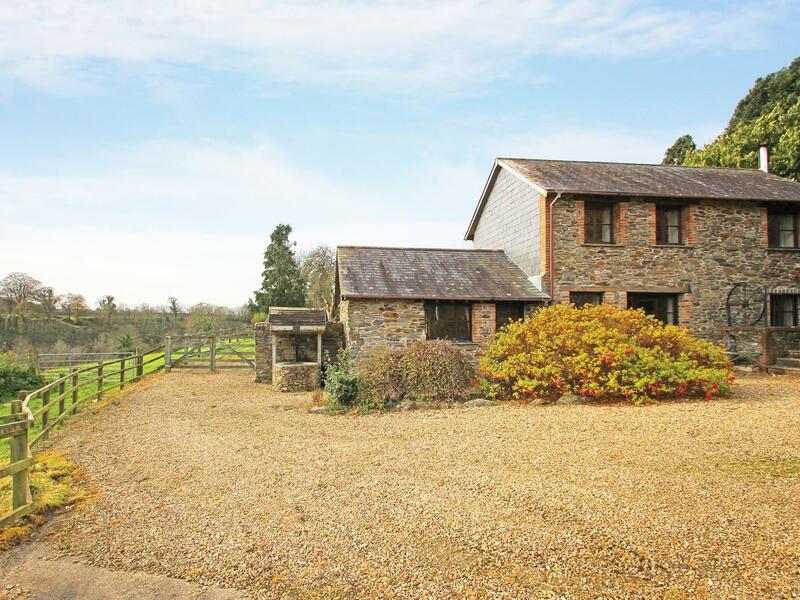 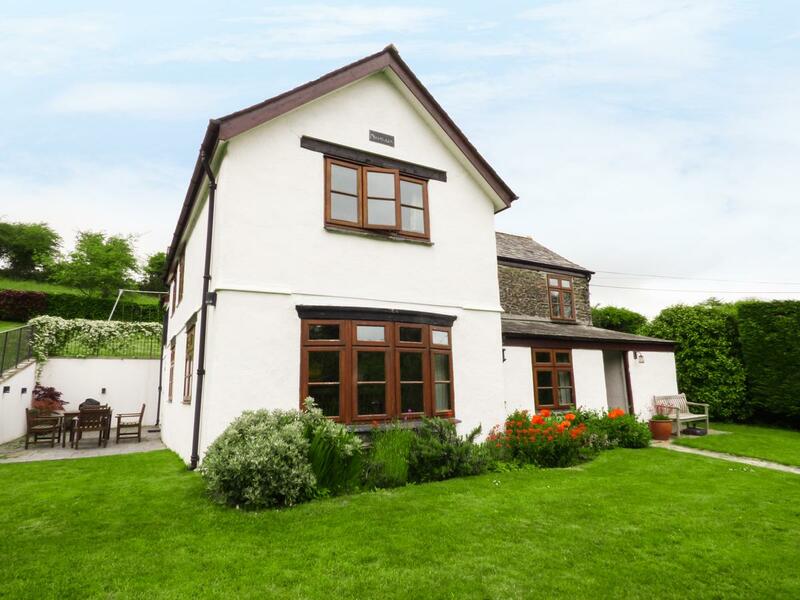 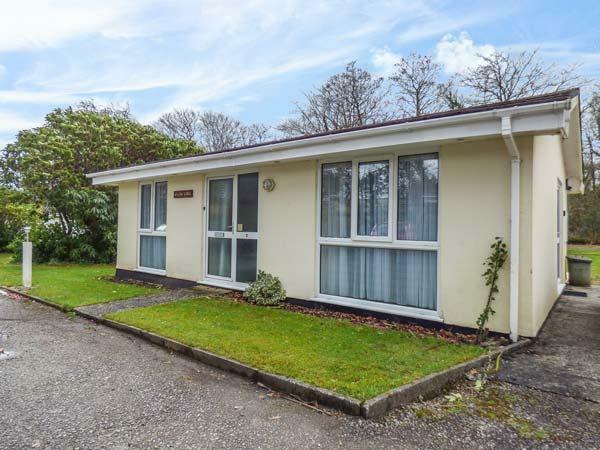 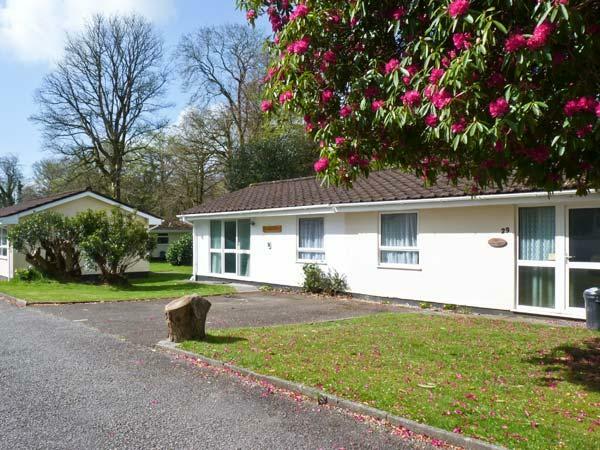 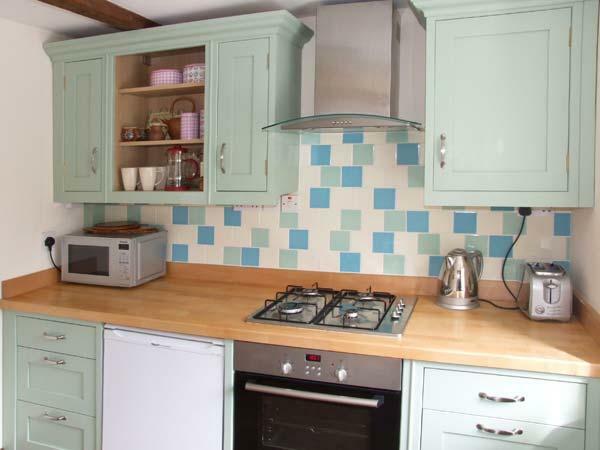 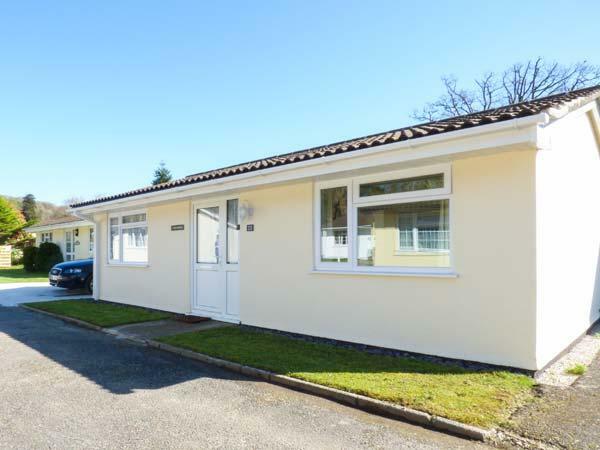 A pets welcome holiday home in Liskeard, accommodates 6 guests with 3 bedrooms. 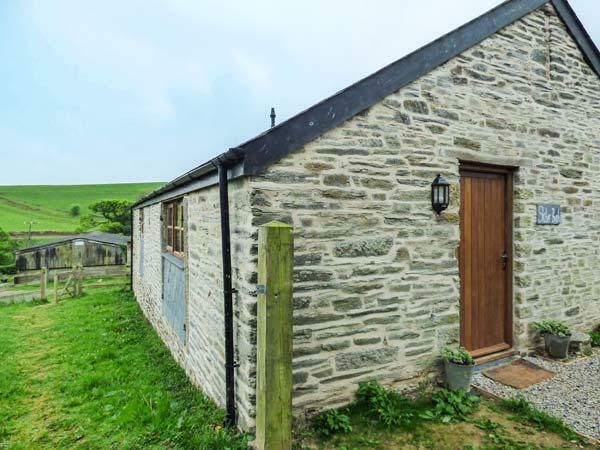 Ideal for a dog walking holiday, also does not have broadband and view reviews and photos here. 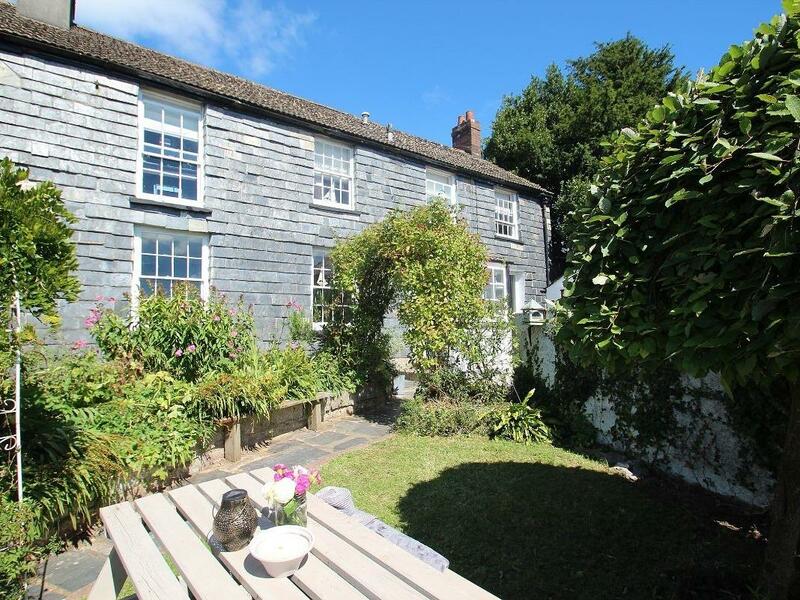 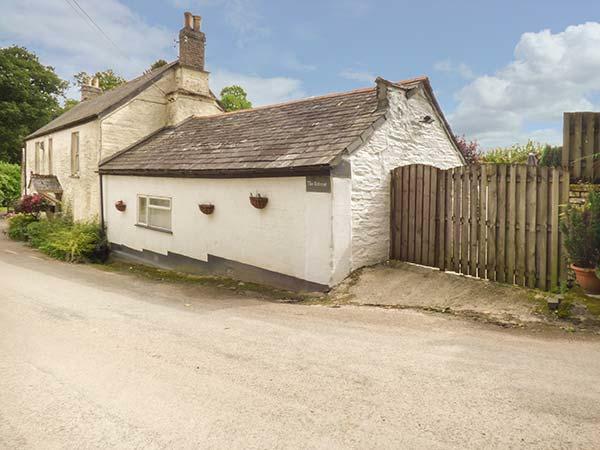 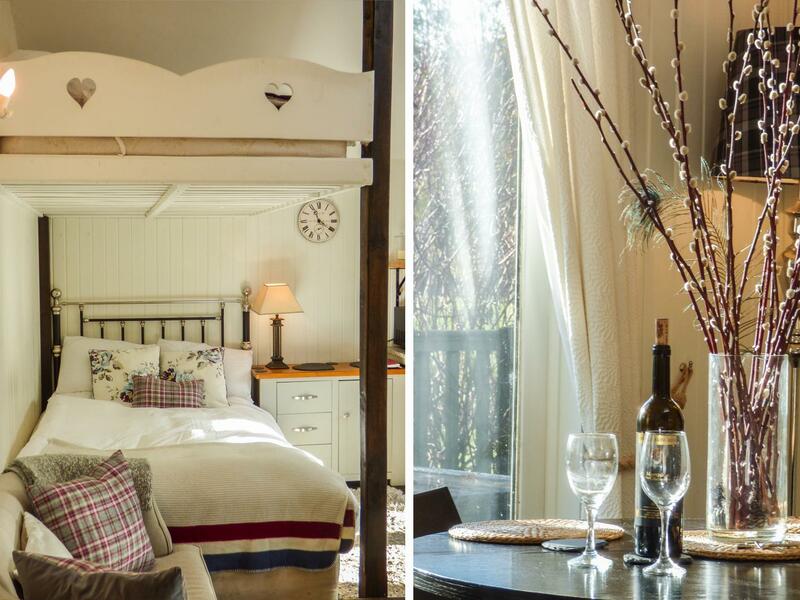 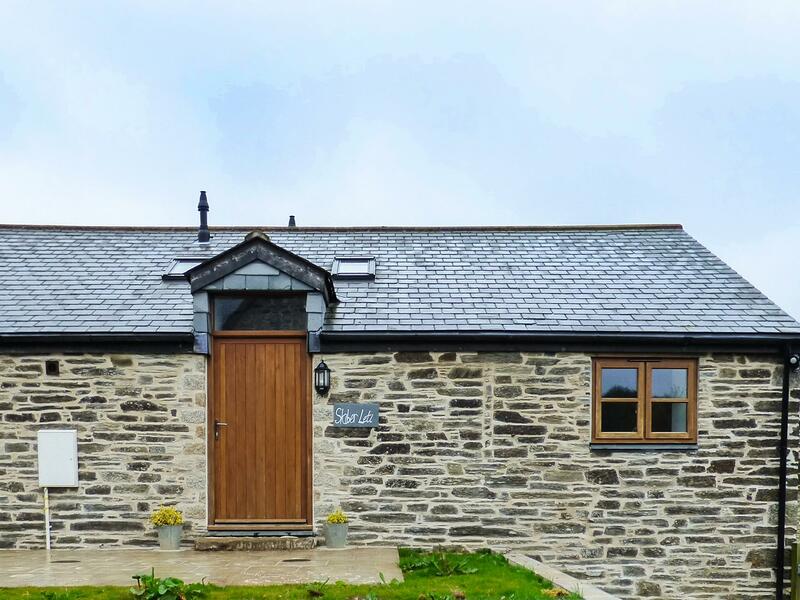 A welcoming cottage in Liskeard, Skiber Bugh for two people and situated in the interesting region of Cornwall. 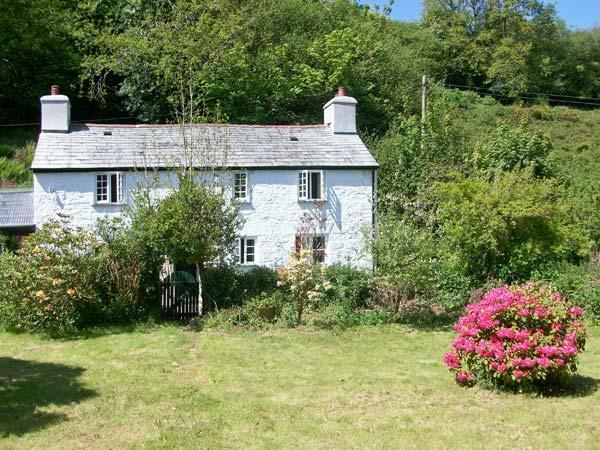 Skiber Leti is a homely holiday cottage in Liskeard, a lovely holiday let great for 2 in Cornwall. 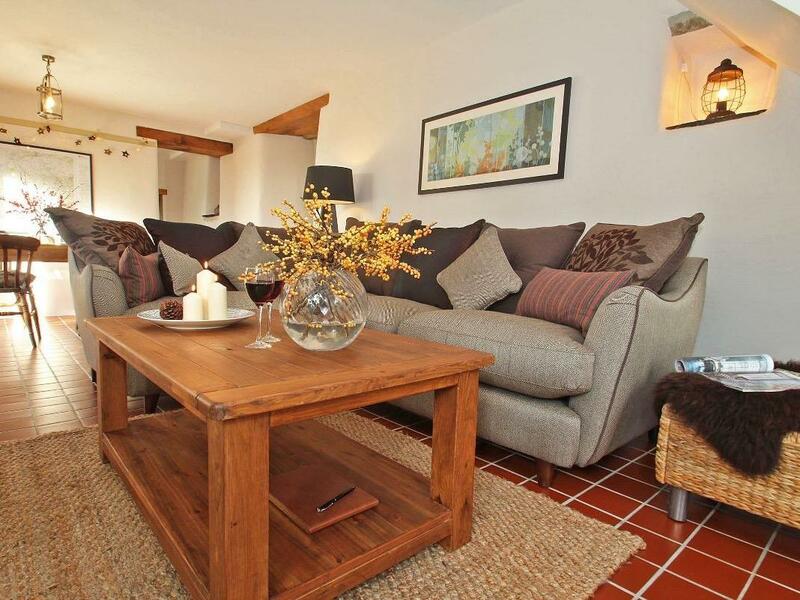 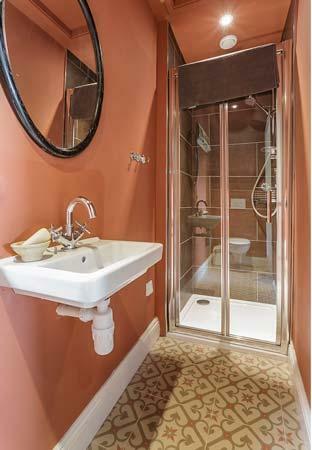 A pet friendly self catering holiday home, in Pensilva, accommodates up to 8 guests with 4 bedrooms. 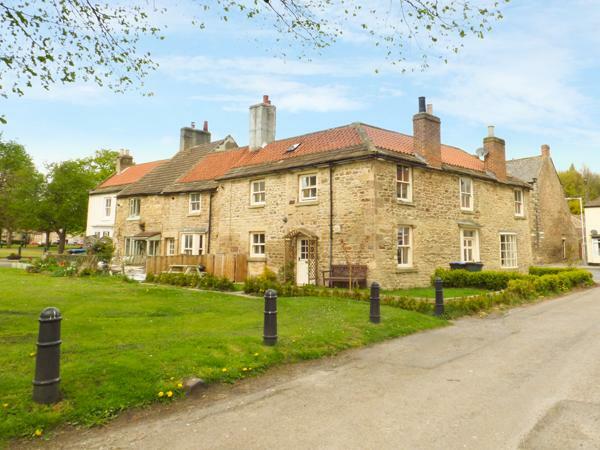 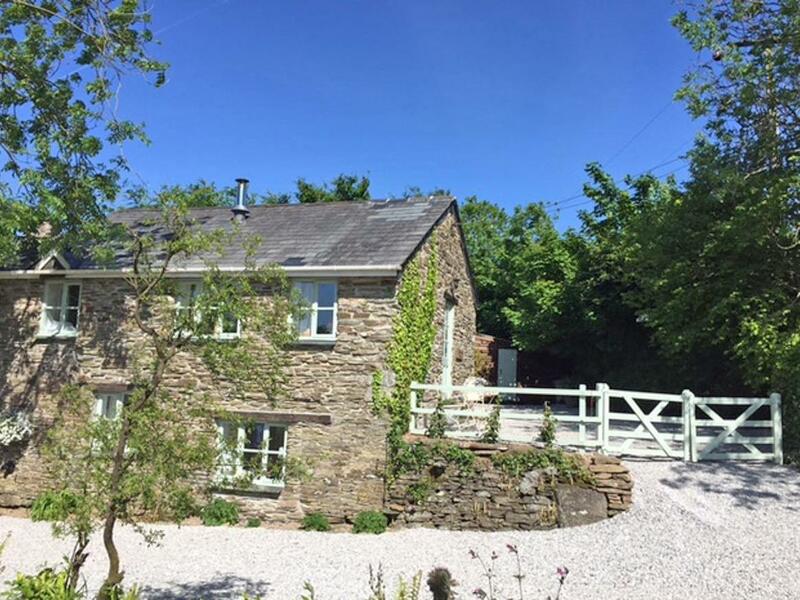 Great for a family and dog holiday, also has broadband and read reviews and photos here. 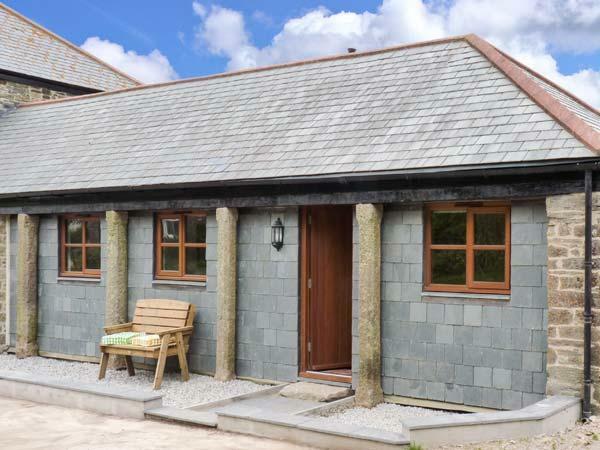 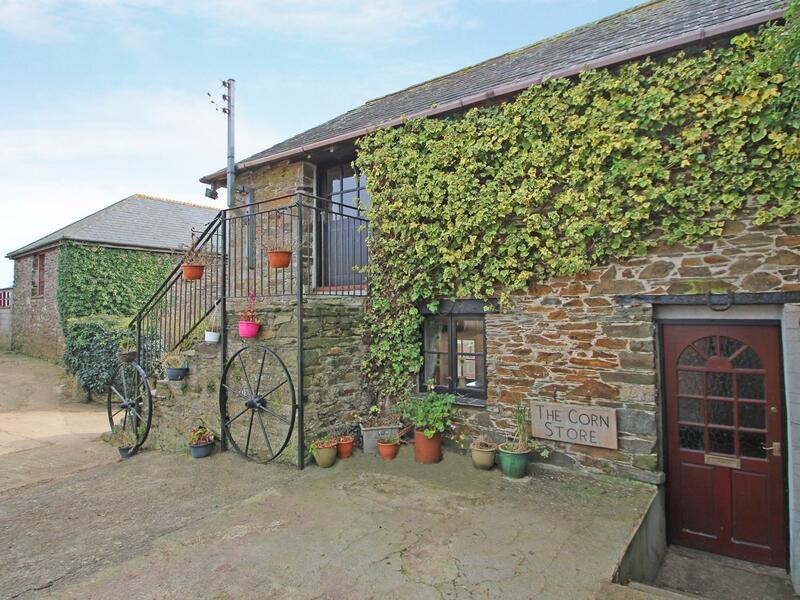 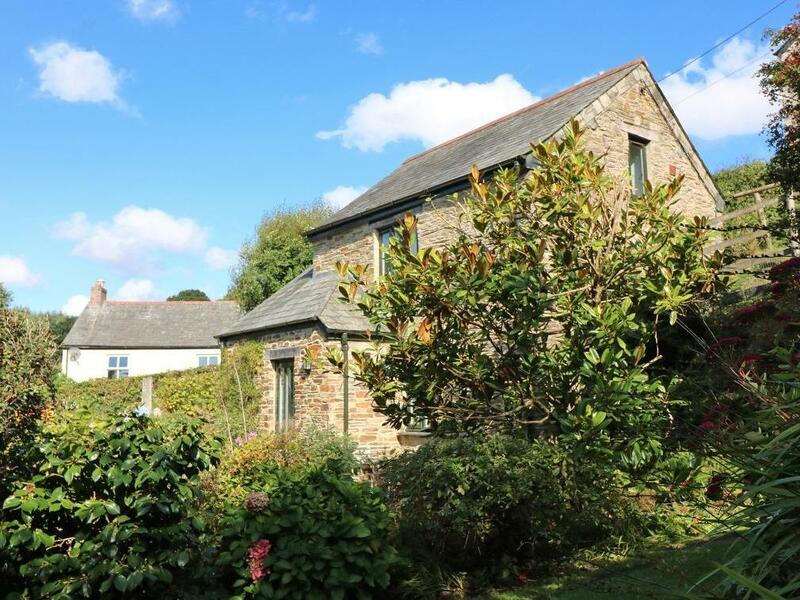 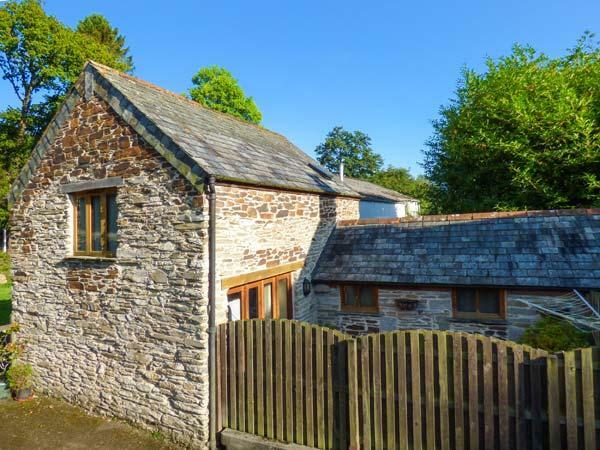 Stocks Barn in Liskeard is a pet friendly self catering property in Cornwall, admits pets and accommodates up to 4 persons. 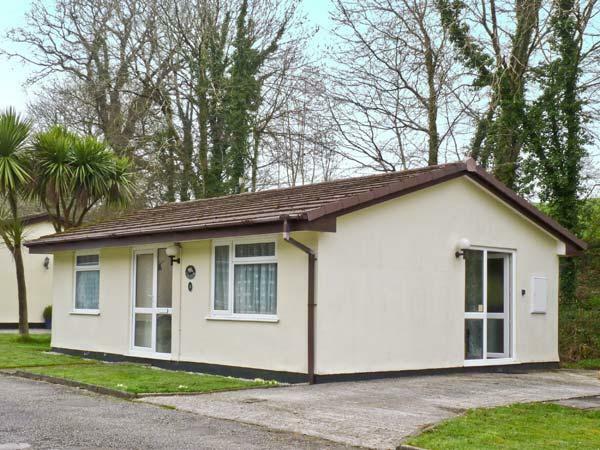 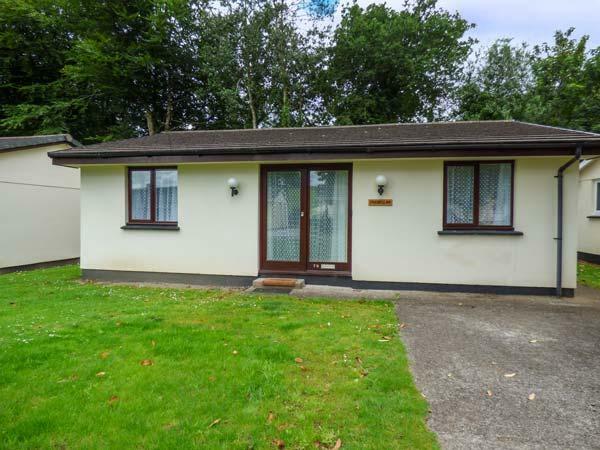 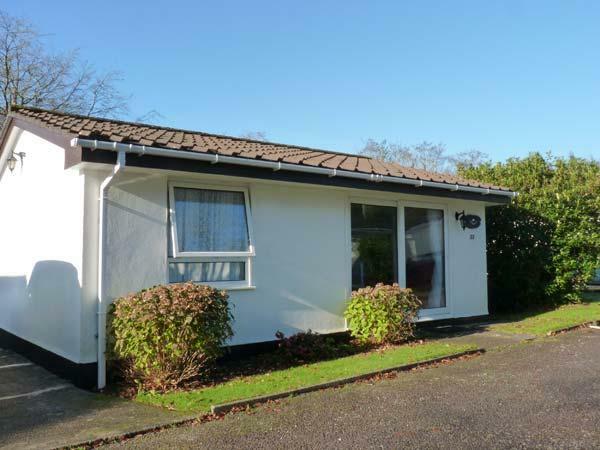 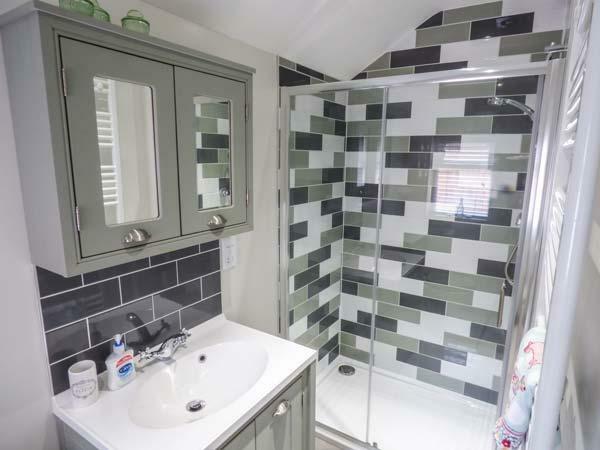 Having 2 bedrooms and 1 bathroom, also is non smoking and you can see particulars for this pets welcome self catering cottage in Liskeard here.